I have said before that I don't enjoy being a manager. I have a vision and I want people to get on board and keep up with me. Realizing I don't like managing employees and building my recruiting business to follow suit took time and self-realization. But, some people never figure this out – or worse, they actively are a bad manager. Bad managers make the work environment intolerable, they upset employees and they could end up costing you a lot of business. 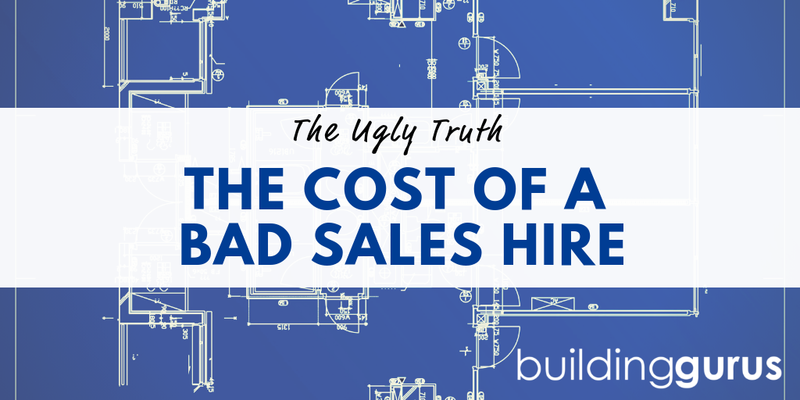 If you aren't aware of just how much a poor manager can cost you, read on! Morale is a huge factor in business success. Happy employees typically work harder, are more innovative and achieve better results. Unhappy employees stagnate, self-destruct and usually leave. Fixing a morale issue is infinitely harder than preventing it in the first place. Some companies really never recover or have to go through massive amounts of turnover until they get to a positive place again. Employees who aren't engaged and happy tend to take more days off work. It might be because they truly need a mental health day, or they could be off interviewing with your competition. Absenteeism costs you in missed opportunities, sick wages and possibly temporary staffing costs. As a side effect, absenteeism causes even more poor employee morale because other employees have to pick up the slack. Poor managers don't just upset or let down staff. They could directly or indirectly cause poor customer experiences. Indirectly, bad management affects customer service by the decisions they make. It could be by not keeping promises or making frequent changes. They could tie employees hands regarding decisions or cause them to treat customers poorly. Customers can smell bad management so don't assume your issues are in-house and under wraps. Or they'll hear about it from former employees or your competition. Employees want the ability to grow and learn and have career opportunities. In companies with poor management, employees stop striving for those things. If every day is a struggle just to stay at work, you don't care about expanding your skills. When employees stop trying, they stop innovating as well. So, you'll lose out on opportunities for employees to spot and solve issues. And, employees may actively avoid looking for career moves if means they'll have more interactions with a manager that is disliked and ineffective. A good manager makes employees rise up and perform to their top capabilities. Employees will have pride and care about their work and the work environment. They will probably take better care of work tools and equipment, keep their area clean and have a better eye for safety. Employees who don't feel like they are heard or appreciated become apathetic and stop caring. When that happens, you can see where this leads. Your production and success rate drops. Employees stop caring about customers and hitting quotas and may stop caring about their office areas and the business in general. Poor management causes reduced profits and increased costs. It's imperative you don't let a bad manager continue unchecked until your business and employees are in ruins.